This race is put on by the wonderful Keira Henninger. I've done a few of her races now, so I always know they're going to be well organized, the course well-marked and the aid stations well-stocked. And this race was no exception. We received ample directions in the days leading up the race, with driving and parking directions, maps and details on the course and where the aid stations will be, weather info and so much more. Ultra race directors are pretty thorough and Keira is no exception. She provides so much info, you'll be ready for anything. My running partners in crime, Vanessa and Alexis and I left Friday afternoon. The race location was just outside of Palmdale, CA, in the Angeles National Forest. It's about a 2.5 hour drive without traffic but it took us about 4 hours. Lots of back roads, slow trucks and other traffic woes thwarted our plans of arriving to the hotel quickly, but it was still a relatively fun time. We drove through some interesting towns and sang along to some good tunes, so all was not hideous. Saturday morning, we awoke super early (3:45am) and made our way to the Green Valley Charitable Hall, where the start/finish was located. We checked in, used the port-o-potties in the dark and got ready for the race. 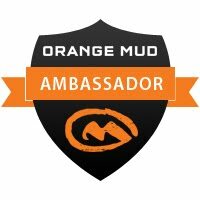 We met up with lots of Orange Mud Ambassadors and InknBurn Ambassadors before the race, which is always a good time. Super awesome running friend Philip even had a blanket for Vanessa and I to cuddle in (it was actually chilly at the start...but that didn't last long). After a brief talk from Keira, we were off. The first 3-ish miles are pretty much all uphill. We run on the paved road out from the Hall to a connector trail that leads to the PCT. That is all uphill. The road is uphill, the connector trail is uphill. At the top, where the connector meets the PCT, was the first aid station. It was well-stocked and everyone was happy to get there. We didn't need to really refuel at this point, though. From there, we headed south on the PCT for about 6 miles. This section was really beautiful. We ran through some trees and shade on beautiful single-track. Though, the 50K front-runners were making their way back on to the connector and the trail got tight at times. But, along the way, we passed/saw the Bouquet-Canyon Reservoir, which was quite full and lovely. Initial climbing, while we're still smiling. We got to the 2nd aid station at about mile 8.5 or so. I had my share of Coke, pickles and potato chips and water. We loved that the road we began on was called Spunky Canyon Road, so we needed to take pictures with the signs. Then we were on our way back to that first aid station/connector. The 50-milers kept going south for another 9 miles or so. Heading back to Spunky Canyon Rd. 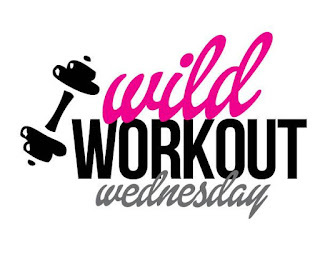 Cause we spunky. After coming back to the connector and what was now aid station 3, we refilled our packs and loaded up on salt and fuel. Lots of fruit and potatoes at this buffet table aid station. Next we were heading north on the PCT for about 7 miles or so. We were told that this section of the course can be rather grueling. It's exposed and it's getting HOT. No shade + heat = hideous. And it was. We made our way to aid station 4 and were so happy when we got there. Our friend, Philip (of pre-race blanket fame), was there to apply sunblock to our already sunburned necks and shoulders (is he amazing or what?). We also refueled on pickles and potato chips, ice water and soda. After dipping our hats in the ice water and placing ice cubes in various places, we were on our way back. I'm not going to lie, this section was soul-crushing. It was so freaking hot at this point and we were just kind of over it. What felt good on the way out to that last aid station felt miserable on the way back. And the sun was unrelenting. Unrelenting. But we made it back to the connector and what was now aid station 5 at mile 29. We did pass a man that was in severe distress. Thankfully the runners ahead of us notified the medics at the aid station and they headed their way out to him. I don't know what ultimately happened to him, but I'm sure he was taken back to the race start and given fluids. I'm hoping he was ok. When we got back to the last aid station, what was now aid station 6, we filled up our packs, had some Coke, pickles and potato chips, and hunkered down to finish the last 3 miles. Really, this was a grit-fest making our way down the connector trail to the paved road and back to the Hall. The trail was manageable but the paved road was a little banked in places. It was not comfortable. But we made it to the finish line! And that finish line was SWEET. According to my Garmin, total mileage was 31.15 (I think Vanessa and Alexis had higher mileage) and total elevation gain was 4295 feet. And, according to Garmin, highest temp was 102 somewhere along the course. HOT. We earned those medals! After the race, we hung out for a bit with friends. We saw the 50-miler women's winner, Rachel Ragona, finish. She was met by who we think was her husband and her children (you never know!). She has two young kids, maybe both under 3. I cried a little at how inspiring it was to see her finish. It was pretty amazing. She's a rock star. After cleaning up, we headed back into Palmdale to Cafe Rio, a delicious Mexican fast-casual place. Vanessa and I enjoyed burrito monstrances (Alexis was good and had a salad) and then we headed back home. Thankfully, the trip home was shorter than the trip there and we made it home in about 2.5 hours. Post race glow! And most favorite race shirt ever! Would I do this race again? On one condition - the temperature would have to be below 70 degrees. Other than the temperature, it really is an awesome race. I have no complaints. Next up is the PCT 50 Mile on May 13th. 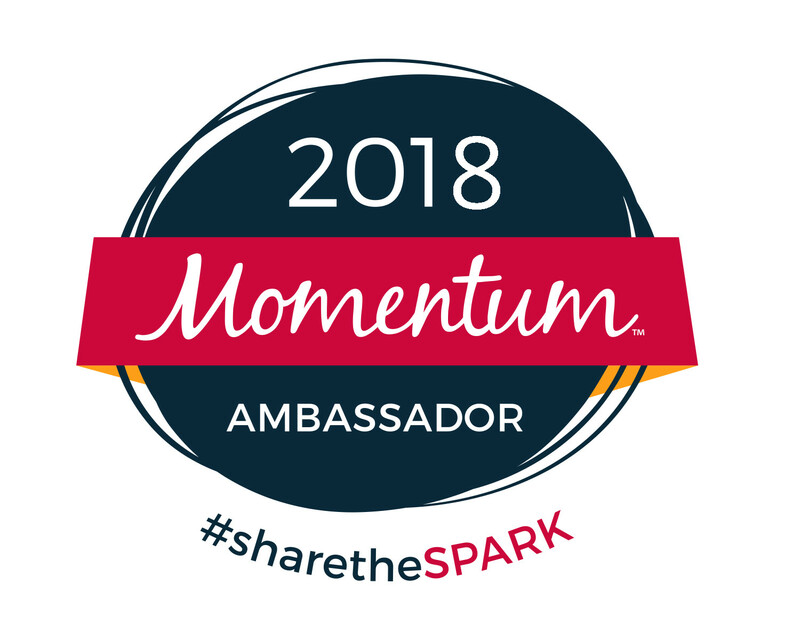 This will be my 3rd year in a row. Here's hoping temperatures stay low! 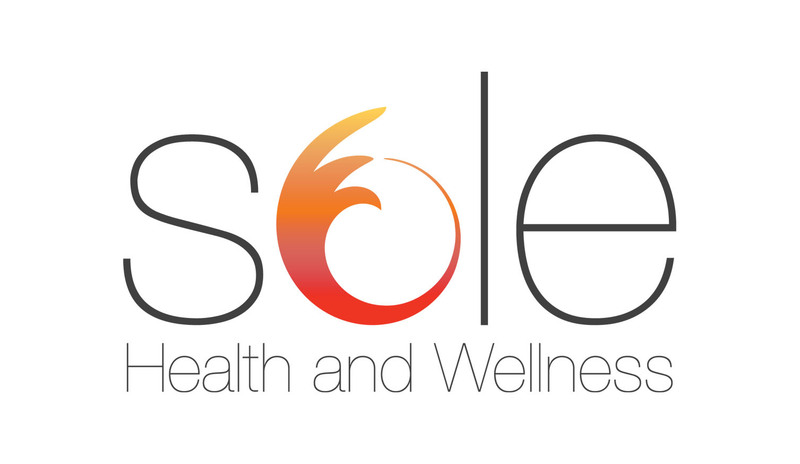 What's next for you? 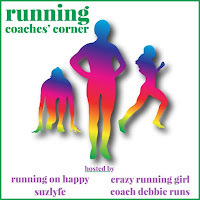 I'm linking up with Susie from the Suzlyfe, Lora Marie from Crazy Running Girl, Debbie from Coach Debbie Runs and Rachel from Running on Happy for the Coaches' Corner blog link up. Check these awesome ladies when you're done here! 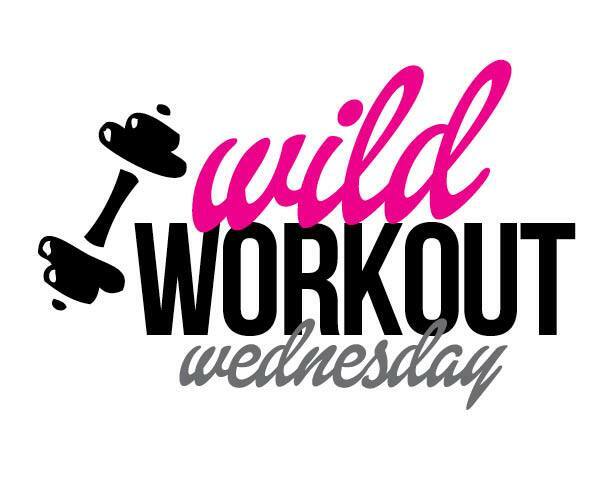 I'm also linking up with Wild Workout Wednesday Link Up with Annmarie from The Fit Foodie Mama, Jen from Pretty Little Grub and Nicole at Fitful Focus. Check these badass women out! Thank you, Deborah! I kind of can't believe it either. This is the second recap I've read of this race. My friend ran the 50M. As hot as it was, it sounds like it was well supported and you were well prepared! Congrats! Thanks! It was a great race all around, despite the heat! Wow, you are incredible! I can't even imagine! Congrats!!! I don't know about that, but thank you for your kind words! Congratulations! This looks like an amazing experience and it sounds like you had fun! And in 100 degree weather too? Wow! Great job! It was fun despite the heat! Another great race and another great medal. It's hard enough to run in 100 degree weather in the shade and on a flat road, so I'm in awe of your determination. Your recap is as entertaining as always--congratulations! 102 degrees!! WOOF! You deserve 5 medals for that! I love you that guys stuck together the whole time :) CONGRATS! Wow! I think to do one 50k is amazing enough but to do it as a training run for a 100K, now that is just amazing! Yeah it's still weird to say I'm using 50Ks as training runs. How awesome!!! 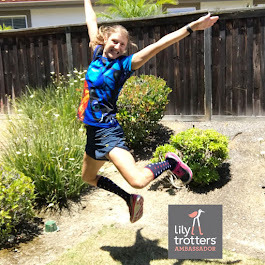 I have done two ultras (a 6-hour and a 12-hour), and actually used a marathon as a training run LOL The things we runners do ;-) Congrats on your 50K!!! Thanks! Yes, we runners are nuts! Another awesome race for you! Congrats! I can only imagine how amazing it would be to see Rachel finish with her family to greet her. Love! I got really choked up. It was really inspiring to see her finish, knowing how hard she must have worked, and that she has 2 young kids at home. 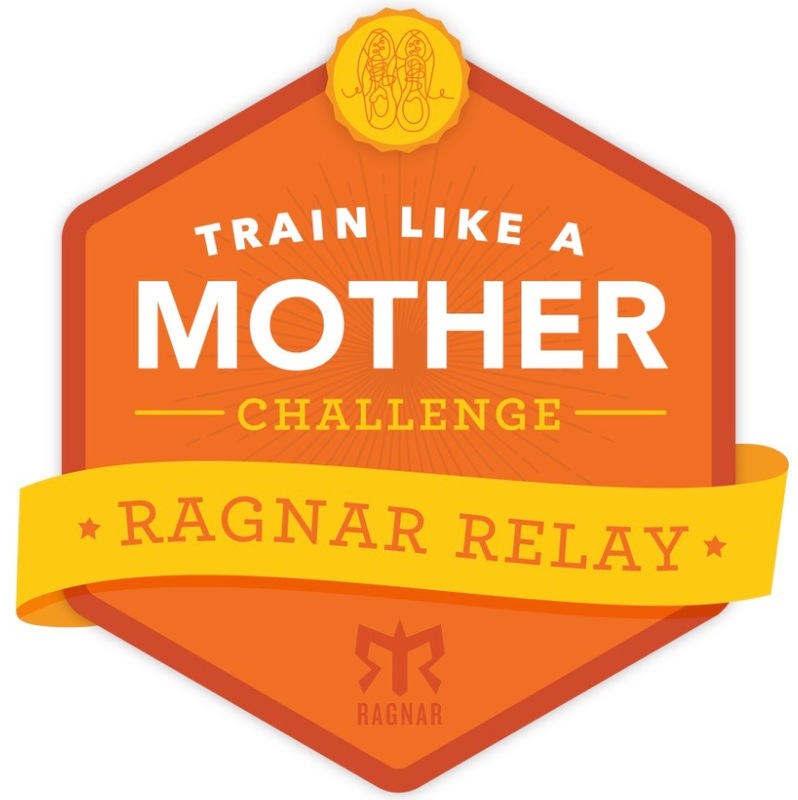 Super #motherrunner! Every time, every single time, you girls do one of these, I am inspired to do one of these. But...fear. But...life.